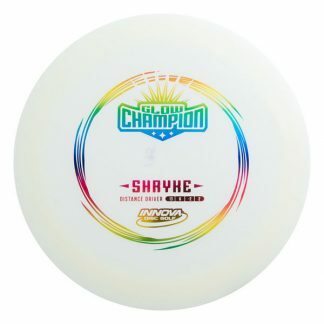 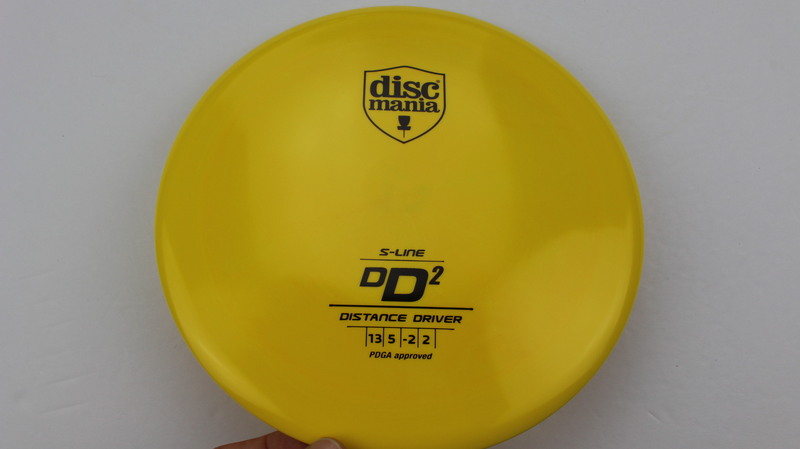 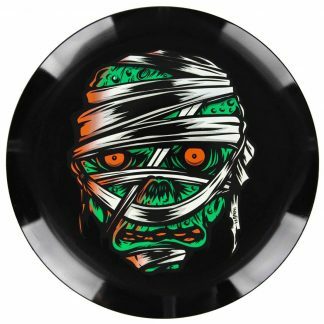 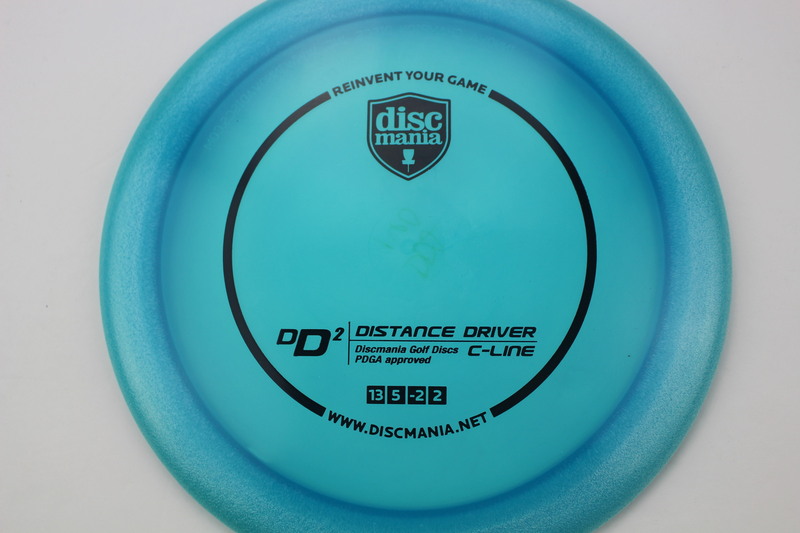 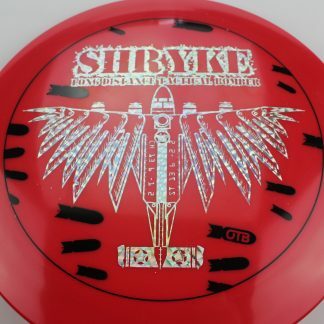 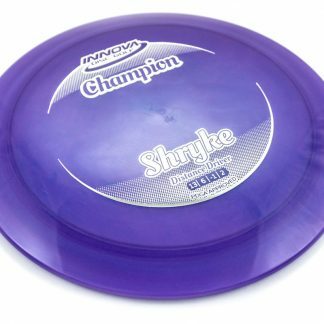 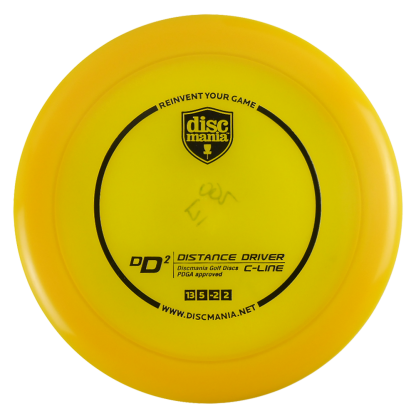 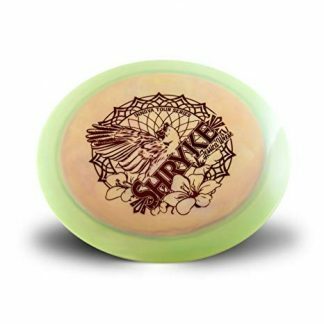 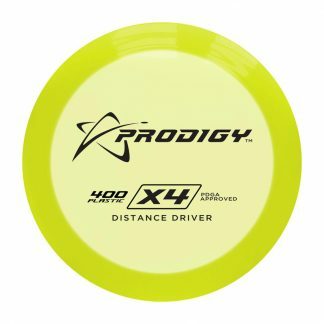 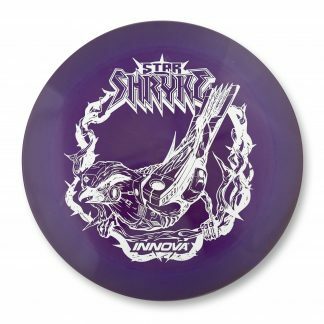 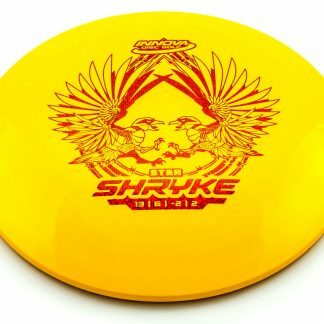 DD2 – This is the fastest discs in the Discmania lineup. With a Speed of 13 and a rim thickness of 2.5cm, the DD2 has some serious get up and go! 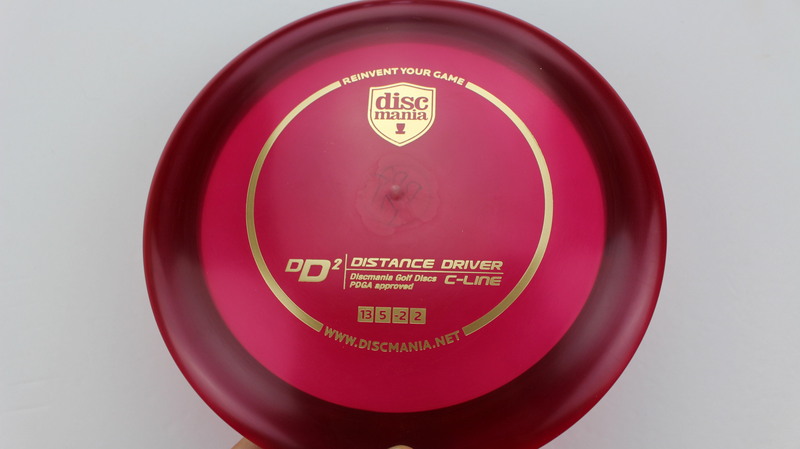 Red C Line Black 166g Pretty Domey Neutral Stiffness $10.09 Just 1 left! 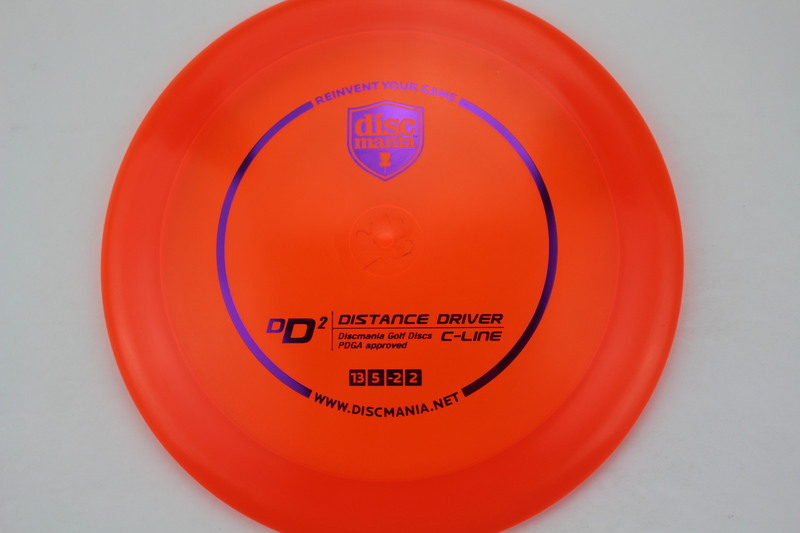 Orange C Line Purple 175g Somewhat Domey Neutral Stiffness $14.68 Just 1 left! 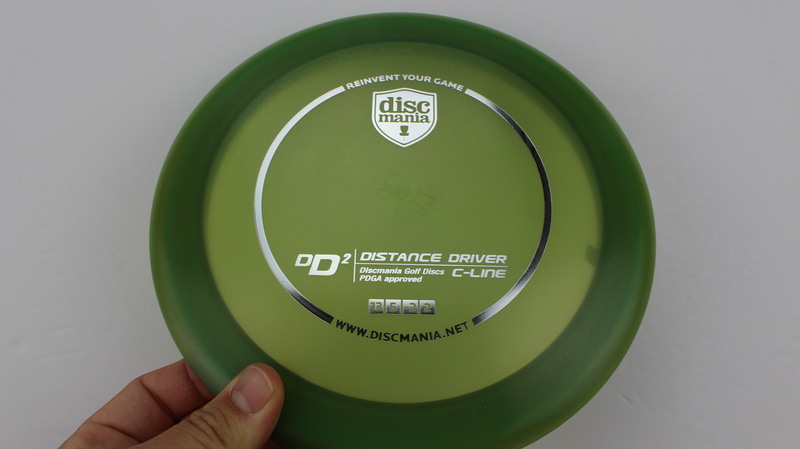 Orange C Line Green 175g Somewhat Domey Neutral Stiffness $14.68 Just 1 left! 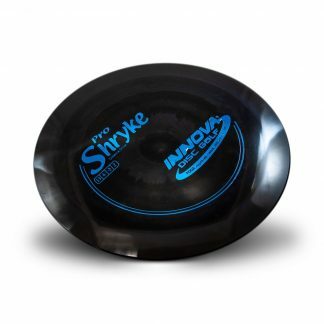 Blue C Line Black 160g Pretty Flat Neutral Stiffness $14.68 Just 1 left! 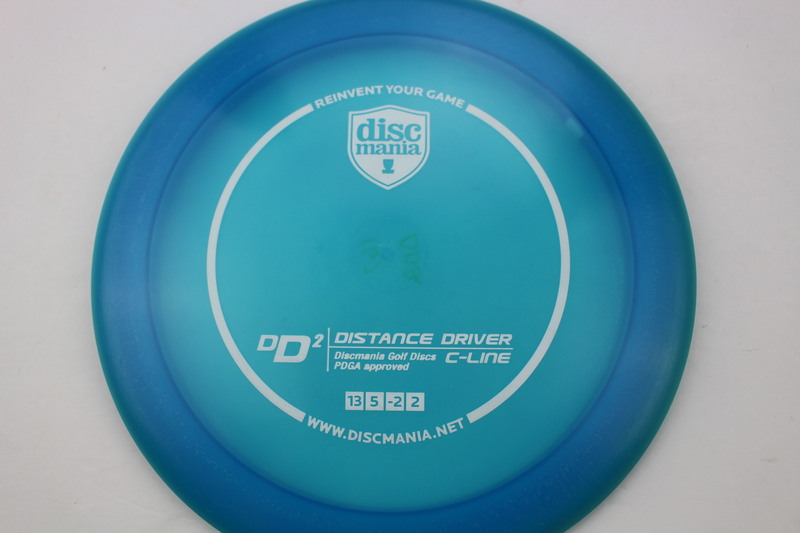 Blue C Line White 167g Pretty Domey Somewhat Stiff $14.68 Just 1 left! 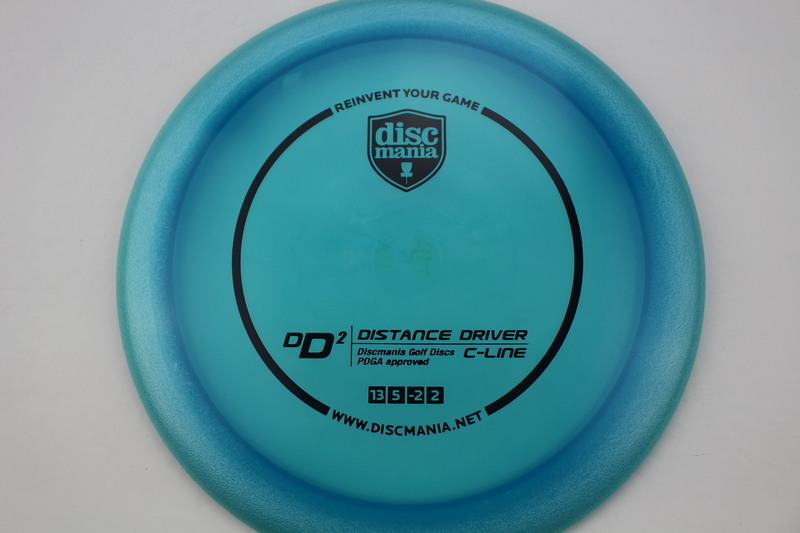 Light Green G Line Blue Fracture 175g Pretty Flat Pretty Gummy $16.51 Just 1 left! 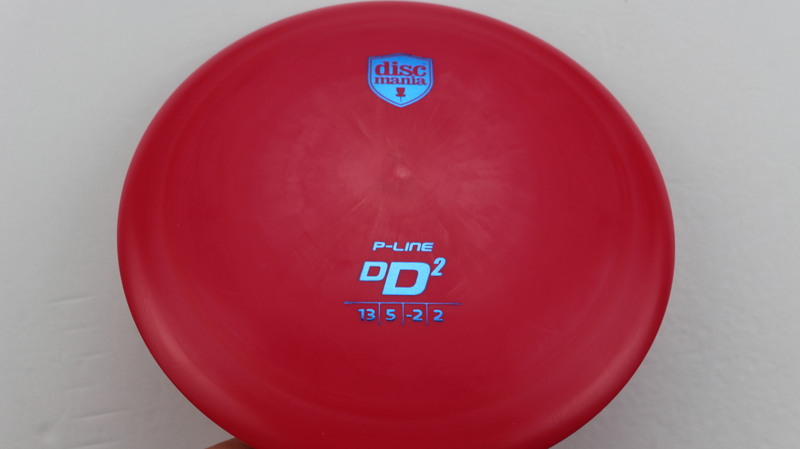 Red P Line Blue 171g Neutral Flatness Neutral Stiffness $11.00 Just 1 left! 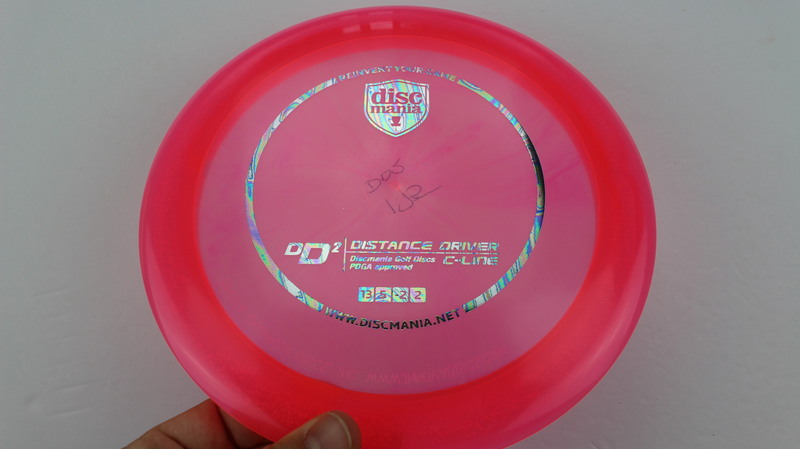 Pink C Line Oil Slick 175g Neutral Flatness Somewhat Gummy $14.68 Just 1 left! 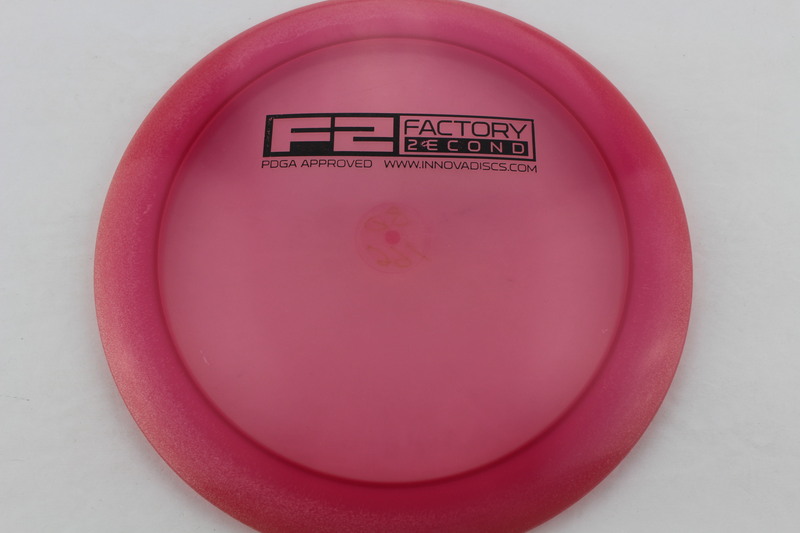 Pink C Line Purple 167g Somewhat Flat Somewhat Gummy $14.68 Just 1 left! 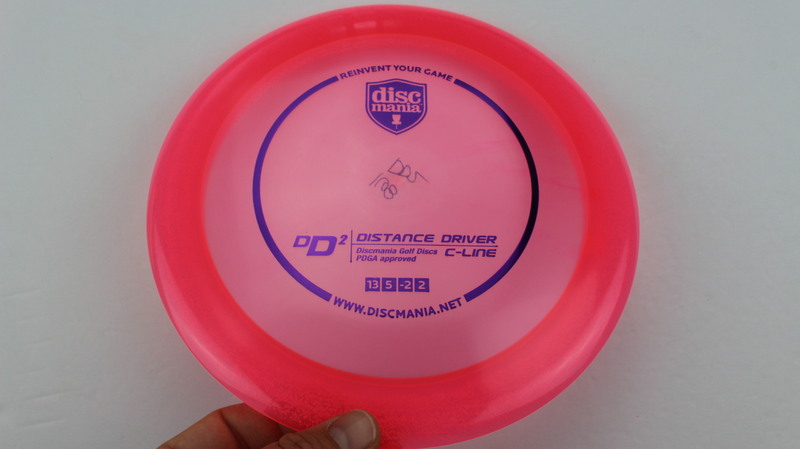 Pink C Line Purple 168g Somewhat Flat Somewhat Gummy $14.68 Just 1 left! 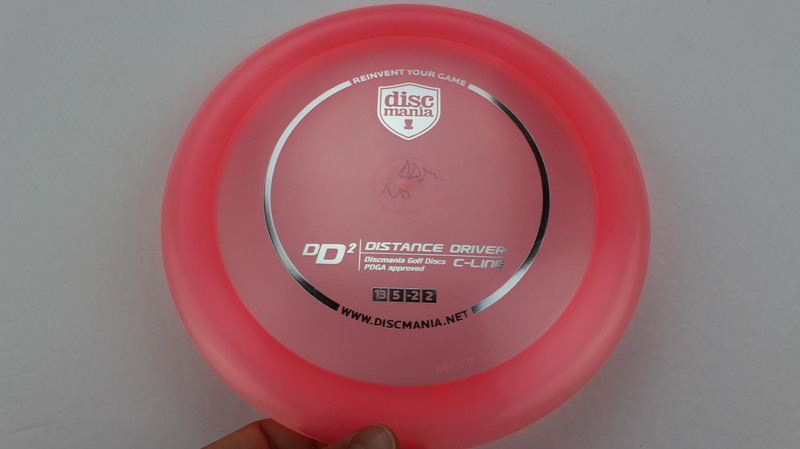 Pink C Line Silver 170g Neutral Flatness Somewhat Gummy $14.68 Just 1 left! 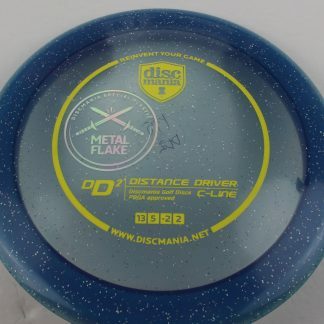 Merlot C Line Gold 171g Neutral Flatness Somewhat Gummy $14.68 Just 1 left! 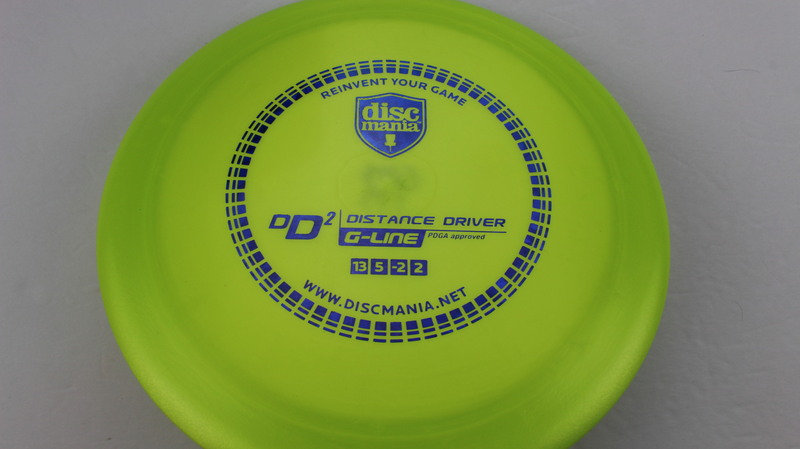 Dark Green C Line Silver 170g Neutral Flatness Somewhat Gummy $14.68 Just 1 left! 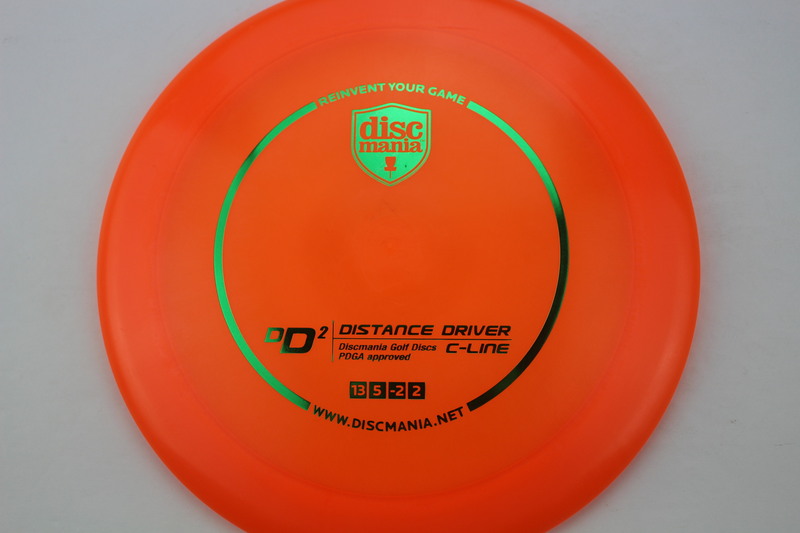 P-line plastic feels great. 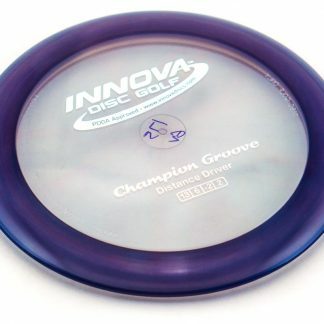 175g. 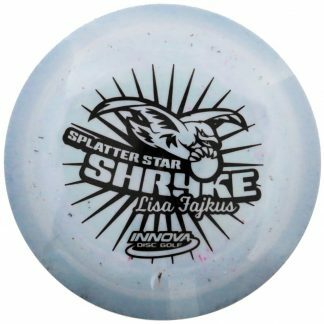 My modest backhand can make it flip and ride.